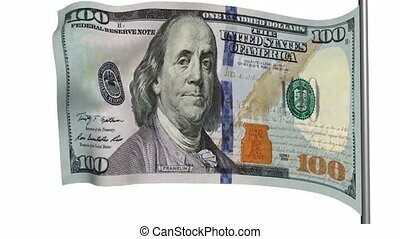 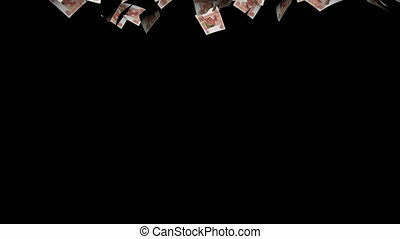 Animation of dollars notes on stage. 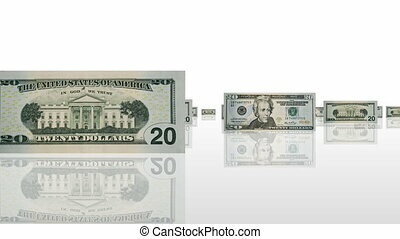 money concept. 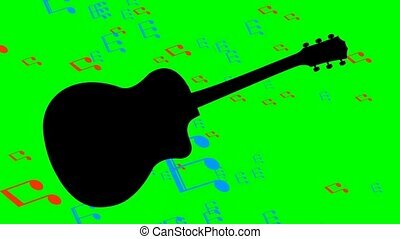 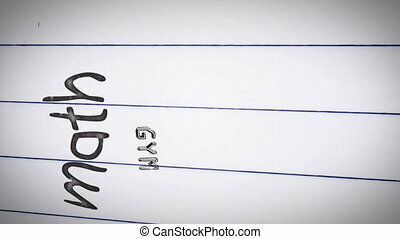 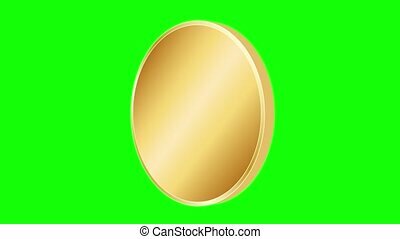  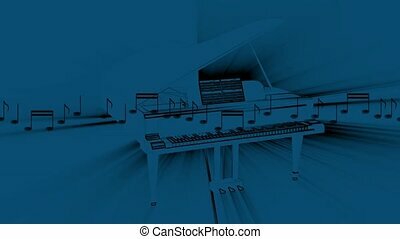 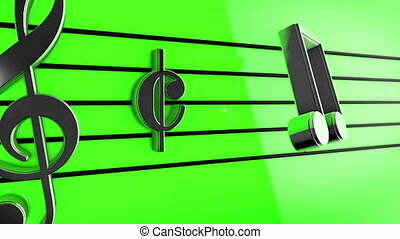 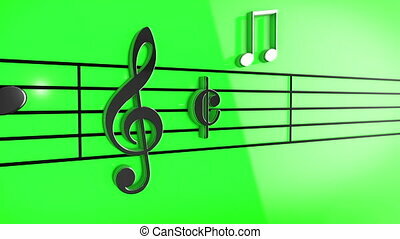 "3D Music notes on staves on green background." 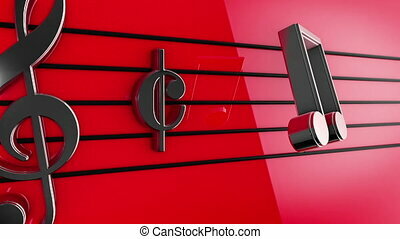 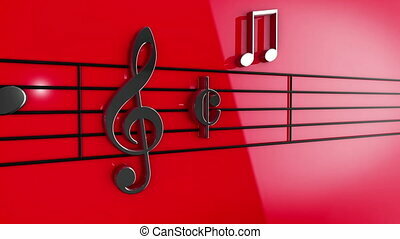 "3D Music notes on staves on red background." 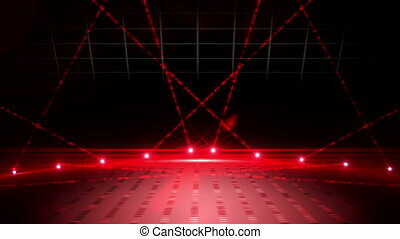 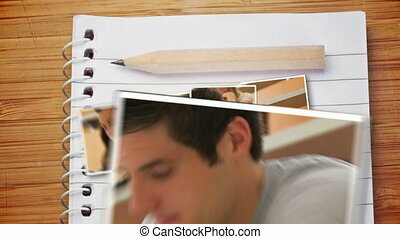 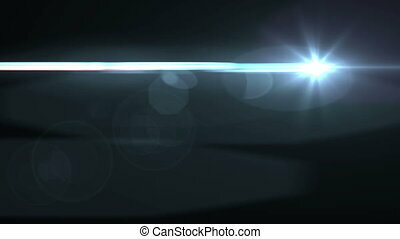 "Animation of Lens Flares on a black background." 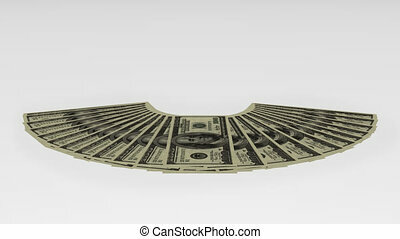 A stack of dollar banknotes thrown on white. 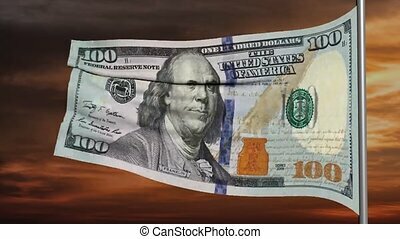 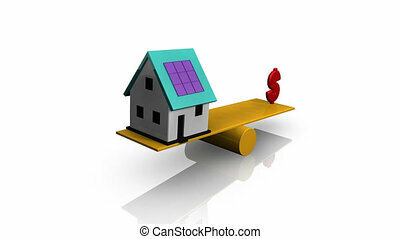 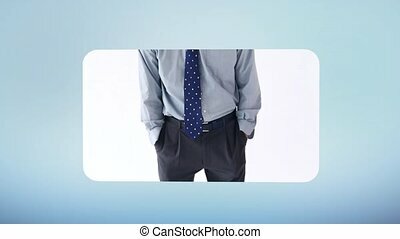 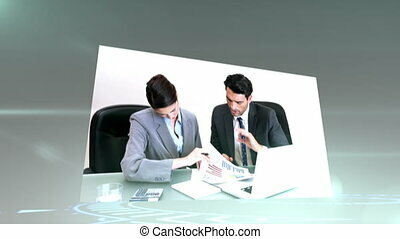 Good video on topics of economy, commerce and finances. 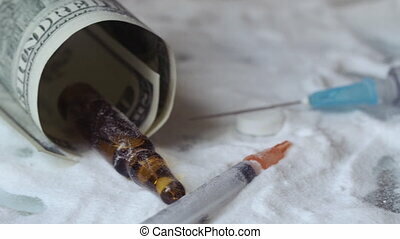 Ampoule in the roll of dollars lies on the cocaine.